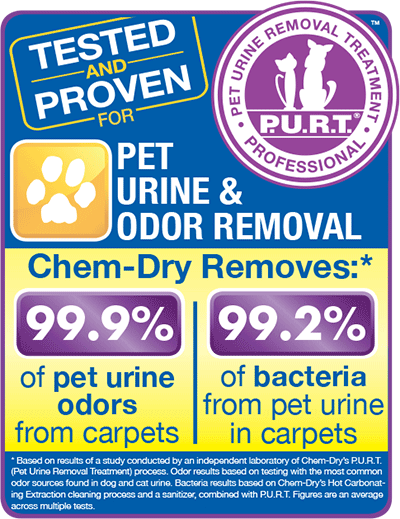 Here at Chem-Dry On The Shore, we love our pets. They brighten up our day and they’re always there to support us, through thick and thin. However, they can make it a real challenge to keep your home clean, healthy and smelling fresh when pet accidents occur. 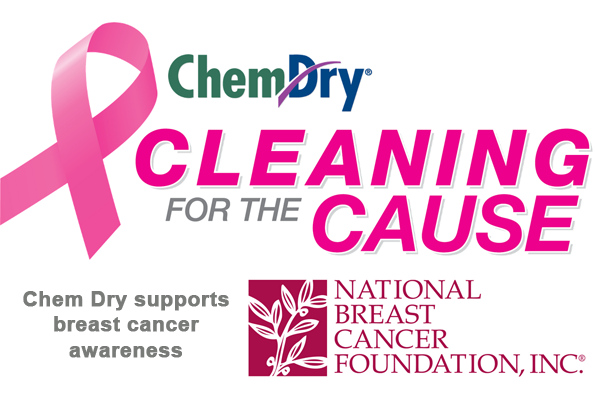 At Chem-Dry On The Shore, our goal is to clean for your health and the health of your family. We provide a healthier, longer-lasting clean for a happier home. P.U.R.T. and our other Healthy Home cleaning products are safe and non-toxic for you, your children, and your pets.